This has nothing to do with the music. 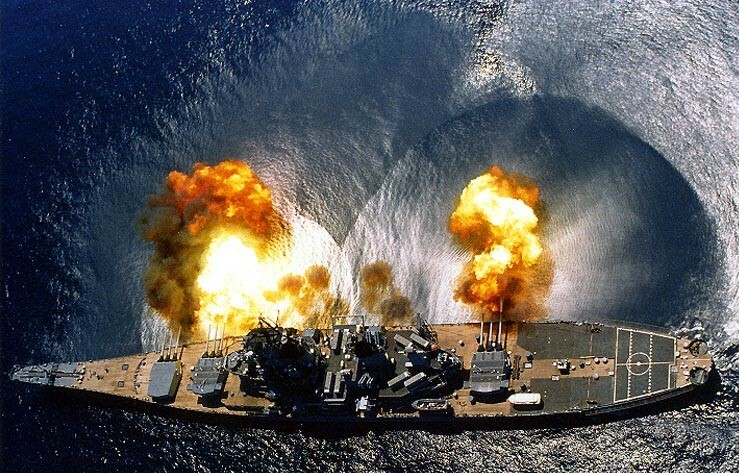 Check out the shock wave from the ship's guns. I wonder what battleship this is. A theme and variations for one hand.